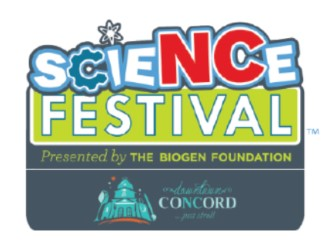 Come drop in as we celebrate NC and STEM in downtown Concord! Local STEM businesses will provide activities and information for families as they roam through each exhibit. Students will also participate in four make it/take it activities creating local NC products. Business sponsors will provide stickers with QR codes that students will collect on a North Carolina map. Participants will learn how STEM connects with local industries and goods and services produced in our state and community.